The Deep Blue Ice Cool of the Mineral and Amber rich Baltic Sea has been the reason why so many Spas were built around its coasts in Scandinavia, Russia, the Baltic States and Poland. The spa experience is now in the home and everyone with a bath or shower can enjoy the toning benefits of spa products. 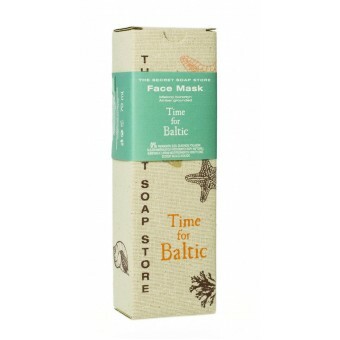 Every product in the Time for Baltic range contains the rich moisturising and regenerating sea minerals and seaweed extracts as well as crushed amber. Start with the face and body scrubs to smooth and polish so that skin cells are stimulated to regenerate, notice that the Baltic spa range is not aggressive but soothingly smoothing. Relax in the bath or chair with a vitamin and mineral face mask and follow this up with the eye regenerative eye serum and finish with the toning and slimming body elixir. 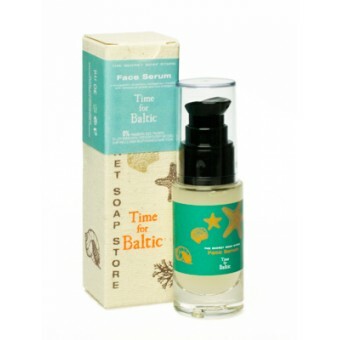 The Time for Baltic spa set is all about touch and feel even when you pick the pack up you will find that the natural texture gets you thinking. 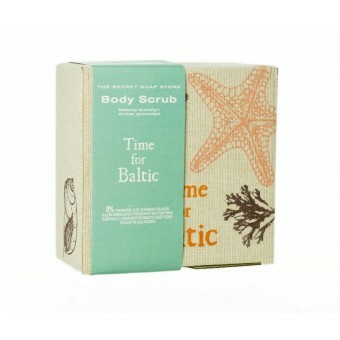 Enhance your skin texture, touch and feel with this sea based range. 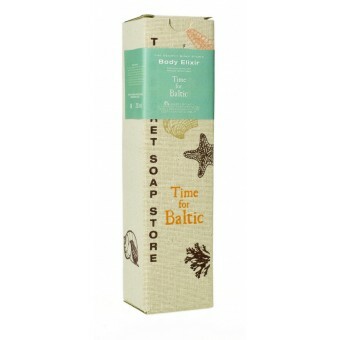 The Baltic Sea is very deep and very cold but there is no need for this at home unless you are a devotee!